It seems that the art of survival has got lost through these modern ages of technology and comfortable living that we know today. Here at Outdoor Revival we love survival, bushcraft and living outdoors, it’s what most of us get up to in our spare time, but there are a people that are true masters, and we’ve much to learn from them. 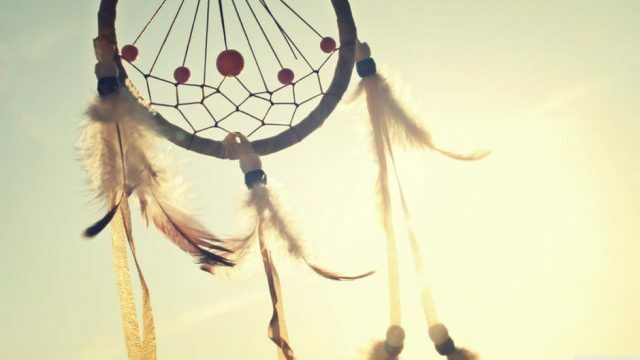 Native Americans created entire nations without all the “advanced” gadgets that we have now, and yet they were a thousand times more capable of surviving in nature. Indian tribes are probably the best example of how to live from the land, still respect it and save it for the generations to come. Here you can see some of the Native American survival skills that help you understand the importance of treating nature with respect while surviving in the wilderness. Reading Nature’s signs can help predict the weather, locate an enemy, never get lost and track an animal. Even small children could look around and predict what would happen because this skill was passed to them from when they were babies. 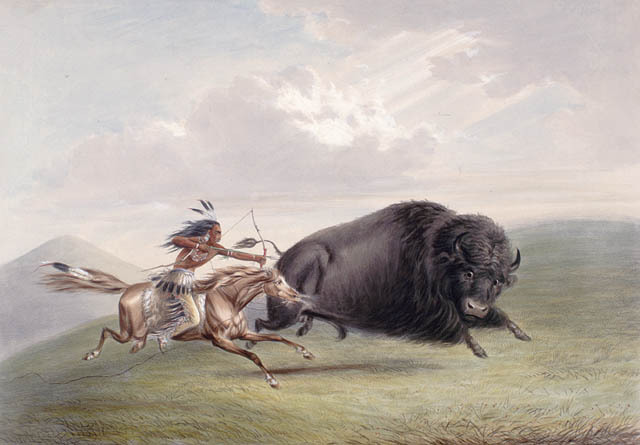 The most useful thing to learn from the wise Native American tribes is predicting the weather by observing the clouds and the animal behavior. High and wispy clouds are an indicator for clear weather. Bloated clouds with flat bottoms that grow in their width are a sign that the storm is on the way. Animal behavior is also a good guide for weather prediction. When squirrels start gathering a lot of food, more than usual that’s a sign for a long and cold winter. Horses and cattle get nervous when a severe storm is nearing. Meat preservation is a crucial thing in the survival of the Indian tribes. To waste meat means dishonor to the animal who gave its life for the people’s food. And if someone dies so you and your men can eat, you need to respect that sacrifice and not waste it. 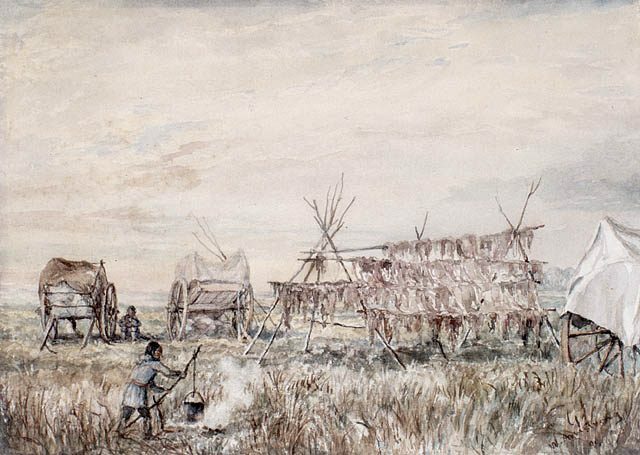 They were preserving meat by making jerky and pemmican and that way they survived the minus winter temperatures and periods without fresh food. Making jerky is an easy process. The meat is cut into thin strips and left in the sun to dry. Pemmican is a different thing. You need to dry the meat, grind it and add rendered fat to it. Mix it all together until you get a smooth paste, roll into balls or strips. 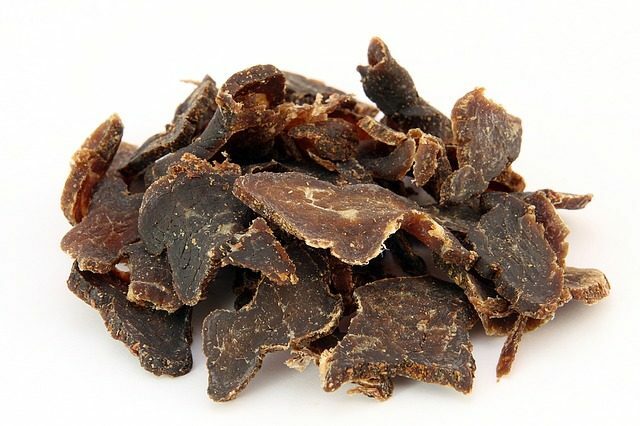 Pemmican can last for years and is full of protein. You can live on this and water for a long time if need be. Some people think Native Americans didn’t have doctors, but that’s incorrect. Maybe they didn’t know modern medical stuff, but they knew for sure how to heal sick people using medicinal plants and the resources provided by nature. 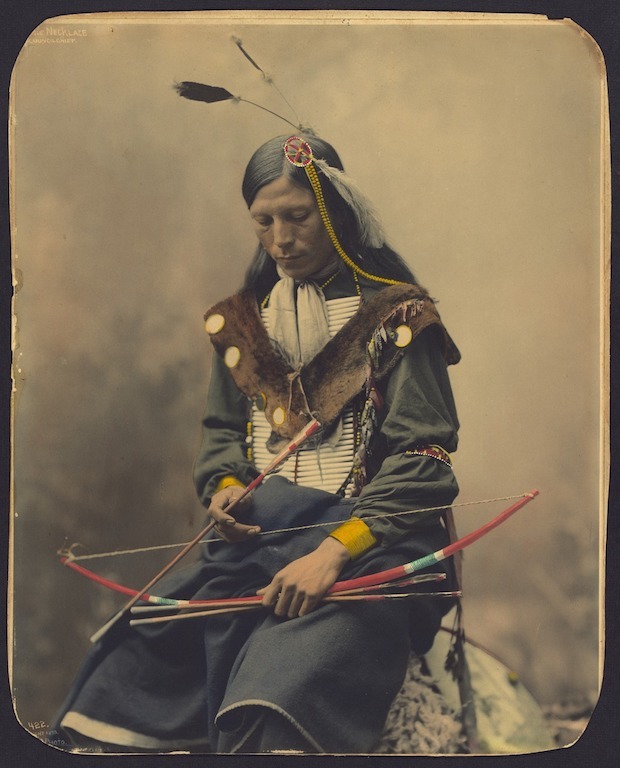 Native American tribes have been practicing herbal medicine for hundreds of years. In their beliefs, they were given the plants by the Creator treated them with great respect. Buckbrush tea is full with diuretic properties. Mint tea stimulates the digestive system and lowers the blood pressure. Yarrow helps with tissue inflammation. Wild ginger helps with cramps, stomach pain, bloating. Smilax Bona-Nox or greenbrier, is a blood purifier and mild diuretic. Blackberries were used to cure stomach problems. Mullein burned roots smoke is helping clean the respiratory system. Rose hip contains a lot of vitamin C. It helps the kidneys and the bladder. There are plenty of survival tricks that we can learn from the knowledgeable Native American tribes. They were smarter than we sometimes think and were masters of medicines, wilderness living, and survival skills because it was their way of life. We live in a beautiful world, get out there and enjoy it. Outdoor Revival – Reconnecting us all with the Outdoor.